Fired handmade tile mosaic, combining industrial tile and clay tiles. This may vary depending on the project I am working on! 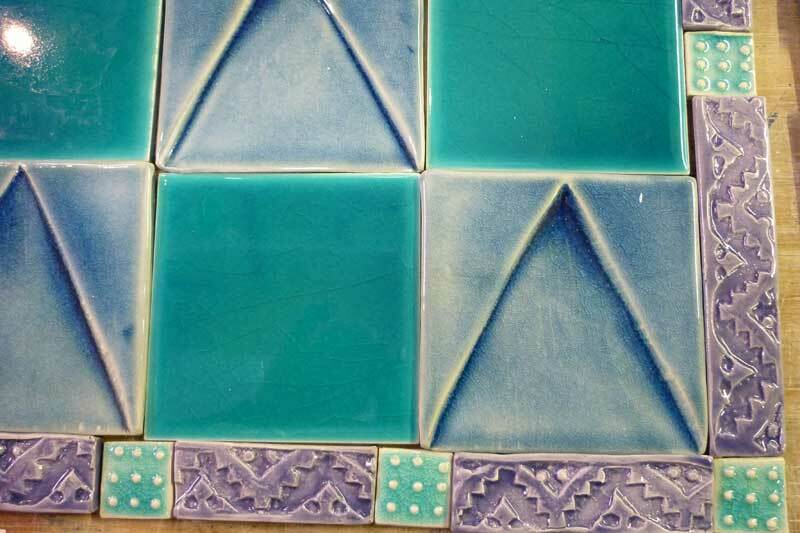 Copyright © 2000-2019 Handmade Tiles by Bronwyn Williams-Ellis.